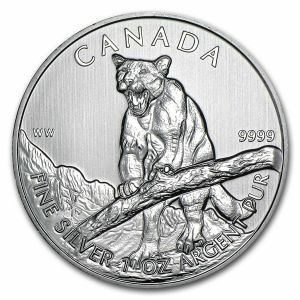 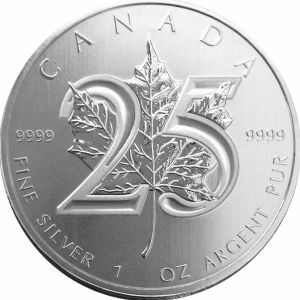 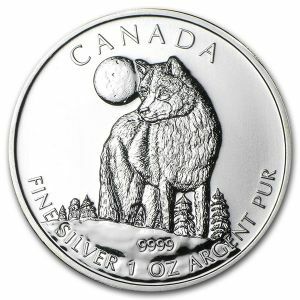 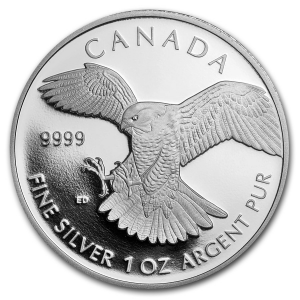 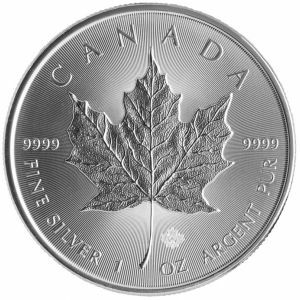 We feature a wide assortment of Canadian Silver coins. 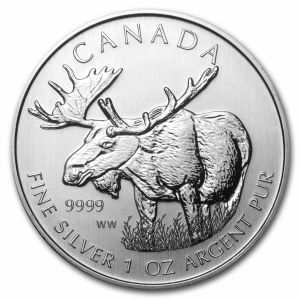 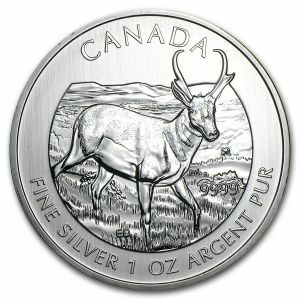 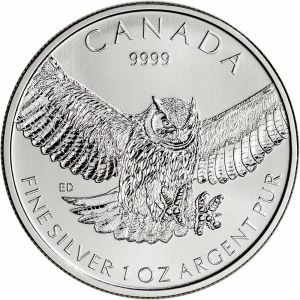 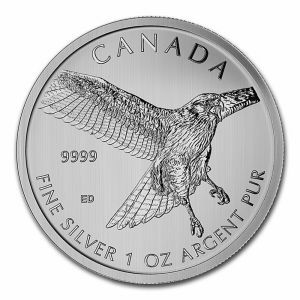 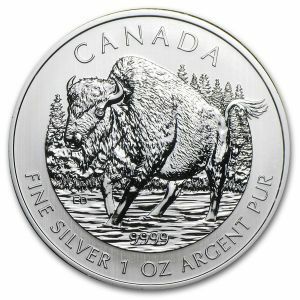 We sell 1 Oz Silver Maple Leaf, Red Hawk, Great Horned Owl, Grizzly, Wolf, Cougar, Bison, Proghorn Antelope and Moose coins. 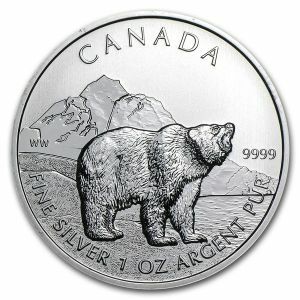 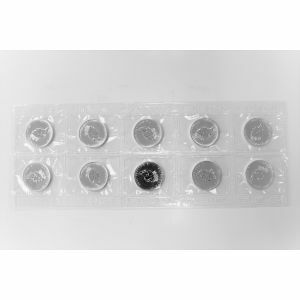 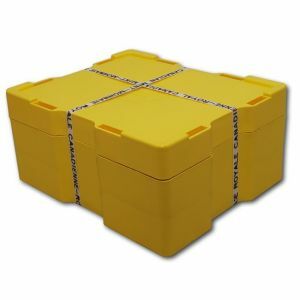 Gold Stock is one of the most trusted online stores providing a variety of international mint coins at the best prices. 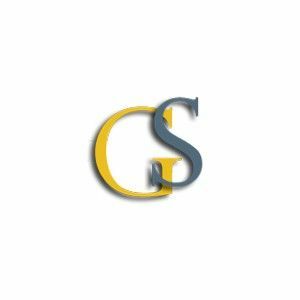 This is because we want you to have a memorable shopping experience.